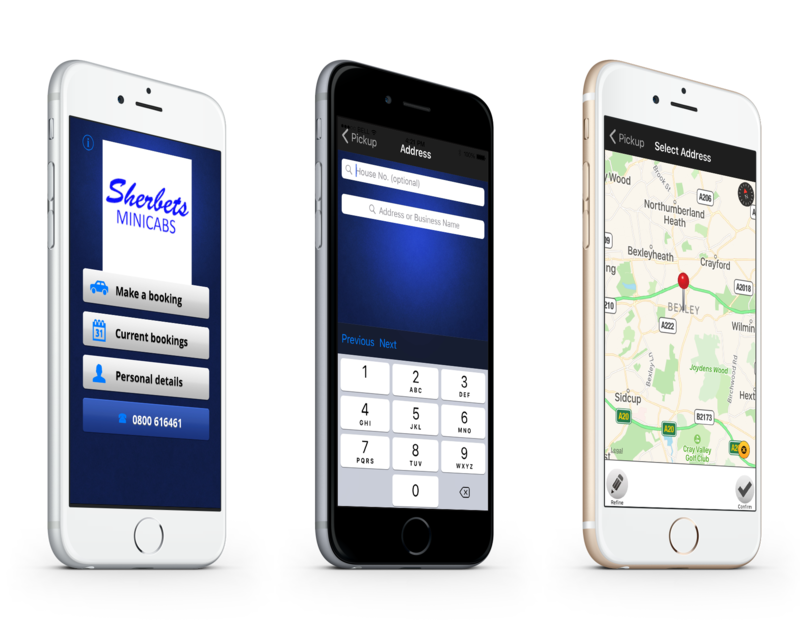 Wherever you need to be, arrive safely with Sherbets Mini Cabs’ local taxis Ebbsfleet Valley. Our focus is to give you a reliable and speedy service whenever you need it, 24-hours a day. With experienced and fully licensed drivers, you can place your trust in our taxi services. We are proud to be the first choice for mini cabs Ebbsfleet Valley. Understanding your needs has always been our primary concern, and creating a unique way of getting to you swiftly and effortlessly has been established with our online and mobile-app. Booking through these places means that you get to reach your chosen destination quickly and relaxed. Going on Holiday? Need an Airport Taxi? Our 8-seater airport taxis mean that we are able to get you to any airport in the country, as well as more locally in London and Southampton. The booking system we have in place means whenever you call, either in advance or as an emergency, we have you covered. Contact us, your local taxi service, in Ebbsfleet Valley, to order a cab.